This coming Tuesday, I will get on a plane and leave South Korea, where I’ve spent the last 2 1/2 years. All in all, they’ve probably been the most important years of my life, as I’ve grown into a better, stranger person, and I’ve met all kinds of interesting and unique people. 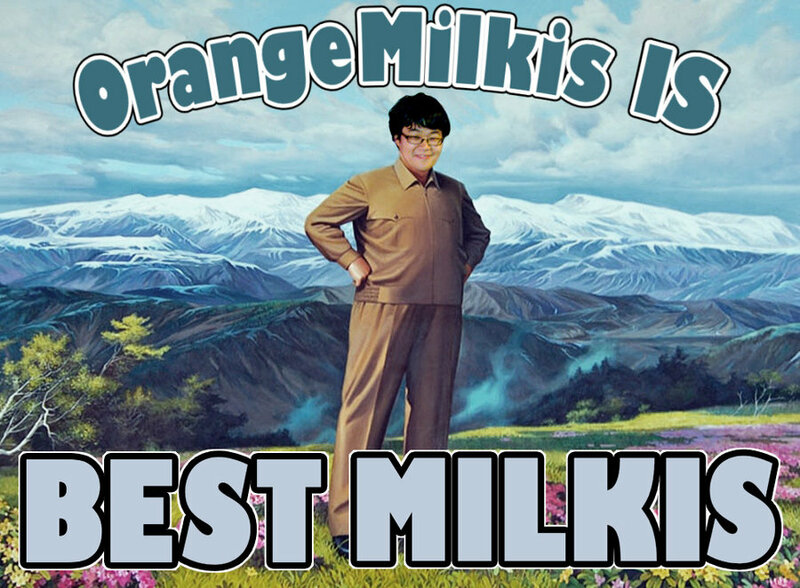 Looking back on my time here, I compiled a short list of 8 essential things that I will most certainly miss when I leave the land of Milkis and Kimchi. 1. 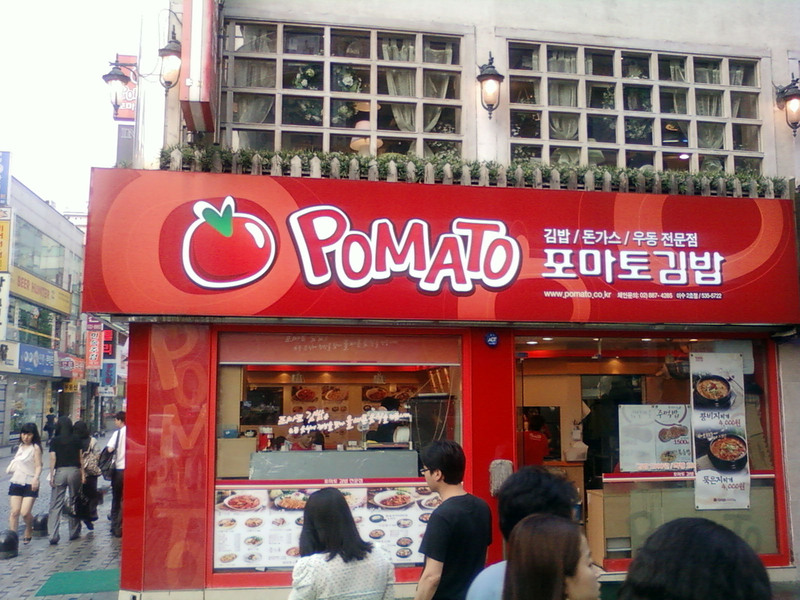 Pomato – Pomato is like a little Korean fast food chain with restaurants all over Seoul. It’s awesome. For four bucks, I can get a wicked bowl of tofu soup. Pork cutlets, kimbap, pig intestines – you name it, Pomato got it. Plus the staff of unfriendly middle aged ladies gives it a good atmosphere. 2. 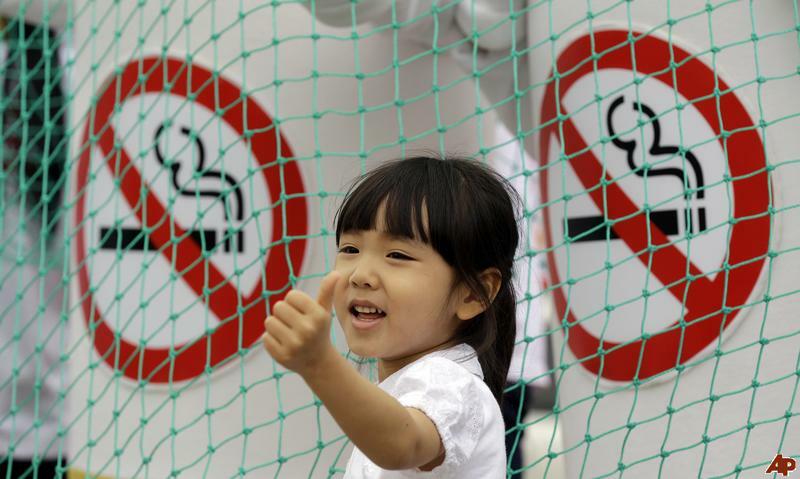 Smoking – Despite violent anti-smoking protests like the one pictured to the left, there’s smoking all over the place in Korea. Everybody smokes and cigarettes are super cheap. In December, an anti-smoking ban was passed, outlawing smoking in certain places (like large establishments), but I was out last night, and as I chain smoked in the warmth and comfort of several bars, I saw no difference between now and the way things were pre-smoking ban. That’s good, because it’s really cold and I would not want to go outside and compromise my health. 3. 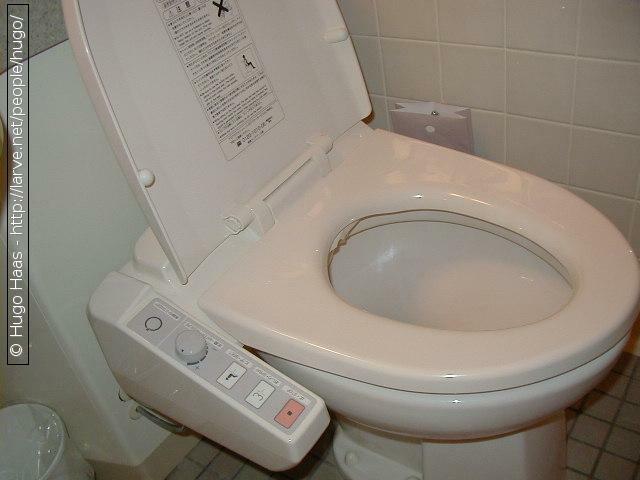 Heated Toilet Seats – They might have these everywhere, but I never experienced one before moving to Korea. It really is like sitting on a thrown, and the feeling of having your badonkadonk warmed is vastly underrated. I hope everyone one day gets to use a heated toilet seat – as soon as I realized my school had one, I knew exactly what I was doing during break time. 4. 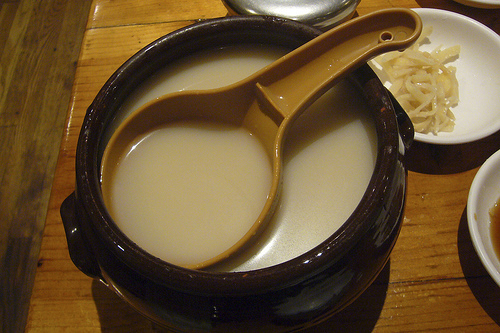 Dong Dong Ju – This is a Korean liquor that is served in a big cauldron with a scoop. It’s quite strong and tastes a bit like Milkis (carbonated milk drink). They make it from rice and a white person like me gets to feel hip and cultured drinking it while sitting on the floor in an Asian establishment. 5. Korean Animal Words – Knowing how to say the names of animals in another language is fun! 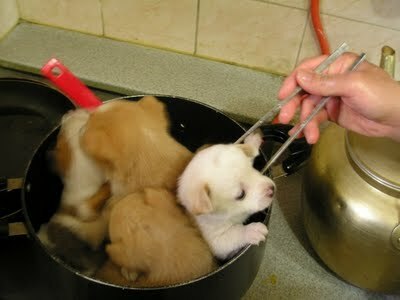 “Go yang ee” means cat; “Kang a gee” is puppy. “Saja” is lion; “Nakta” means camel. My favorite is “Toki,” which means rabbit. Furthermore, cats go “yowng yowng” instead of meow, and dogs say “mung mung.” On another note, Jesus is not called Jesus, but “Yay Su.” That’s good to know, in case you’d like to use the Lord’s name in vain in multiple languages. 6. Korean Chinese Food – It’s delicious. Absolutely delicious. 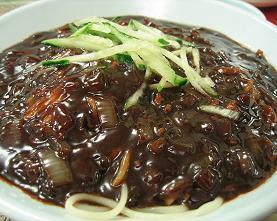 The typical Chinese dish consists of noodles in a black bean sauce served with sweet and sour pork. Odd sidebar: There’s “Black Day” in Korea, which is like Valentine’s Day for single people, and the tradition is that people eat Chinese black noodles to celebrate how miserable single life is. 7. Ridiculous Head Ware – Korean girls like to coordinate. Super short skirt? Check. High heels? Check. Bunny ears? Oh yeah. Check mate. Bows, ear hoodies, lamb hoodies – these are the tools Korean girls use to find a man and avoid having to eat the dreaded black noodles. 8. 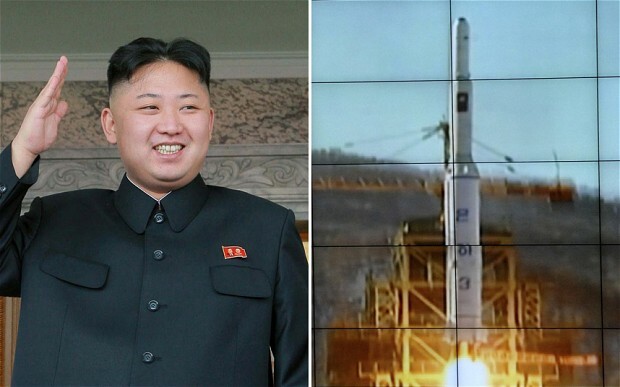 North Korea – Just because they’re funny. That’s today’s list of awesome things that I will miss. Tune in next time, when I will present my grouchy list of things that I will be glad to escape!